Let Us Help You Find The Perfect Wedding Dress For Your Special Day!!! Only the finest wedding dresses will do for our customers, which is why we stock pieces from a number of amazing designers. They include Ronald Joyce, Romantica Opulence, and Sonsie, as well as many others. In sizes uk6-32 and from £550 to £2500 we have something for everyone. Stunning Dresses for your Adult Bridesmaids. Here at All Things Bride and Beautiful we want to help you and your bridesmaids find the perfect dresses so we believe in giving you lots of choice, we stock over 100 different bridesmaid styles, most of which are available in more than 50 colours. In sizes uk6-34 and start from just £150. 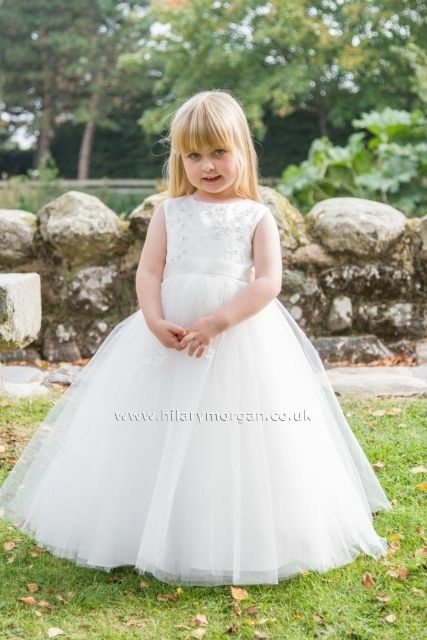 Call us now on 01623 825800 or visit us at our shop in Ollerton Village, Nottinghamshire, to make an appointment to view our wedding dresses, bridesmaids, flower girls and accessories and why not ask for infomation on our menswear. The bride’s dress is one of the most important features of a wedding, and every bride wants to make sure that they look their best. At All Things Bride & Beautiful, we stock an amazing selection of wedding dresses and bridal gowns. Covering 16 different designers and an array of colours, styles, and designs, our range is sure to have the perfect dress for you. For more than 27 years, our shop, in Ollerton Village, Nottinghamshire, has invited brides to enjoy a relaxing and friendly meeting with our team. During their visit, customers can browse our dresses and be measured to ensure their dress fits perfectly. Thousands of girls have recommended our friendly and professional services to their family and friends. They tell us that we have the best collection of wedding and bridesmaid gowns in the area and all of the tiaras, veils, and jewellery they desire. By having such an extensive product range, we can cater for any budget and every type of wedding, whether you are marrying on a beach or inside a stately home. Our friendly staff are always available to assist you in any way possible. We take pride in maintaining a high level of service that makes our customers feel valued and relaxed. In 2014, we were given an award for excellence in customer care at the North Notts Business Awards. This felt like validation that our work really made a difference. 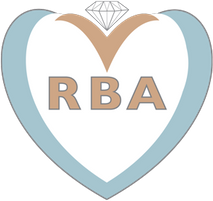 Currently, All Things Bride & Beautiful is a member of the Retail Bridalwear Association, the British Bridal Suppliers Association, and the Federation of Small Businesses.